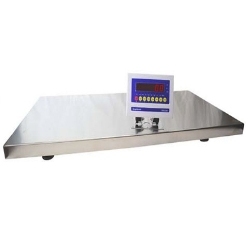 Detecto VET-70 Small Animal ScaleDetecto VET-70 compact digital veterinary scale features a brushed stainless steel platform for long-lasting durability and easy wipe-down cleaning after animal weighing. 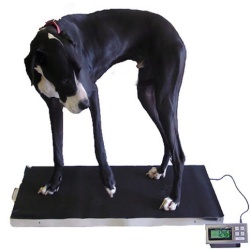 The USA-made scale weighs in .02 lb / .01 kg increments up to 70 lb / 31 kg, yielding precision results for small animals, such as cats, dogs, and rabbits. 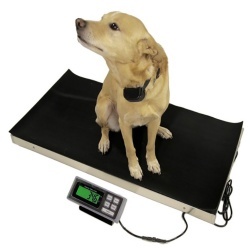 The plug-in AC adapter and lightweight build allow for easy set-up and mobility. 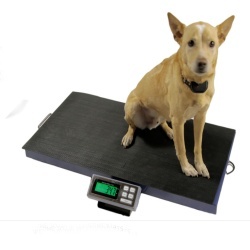 It's one thing to offer a wide selection of veterinary scales but it's also important to offer customers a wide variety of scales that are designed to weigh animals accurately and feature an affordable price tag. 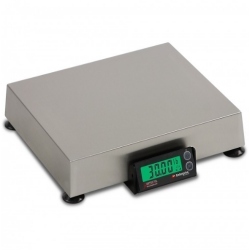 Our customers appreciate that we provide a wide range of products. 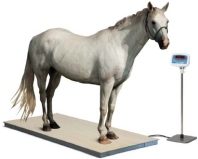 If you have questions, just contact us and we will let you know what is the best type of scale for weighing your animal or provide you with a review and recommendation of what product we would recommend.